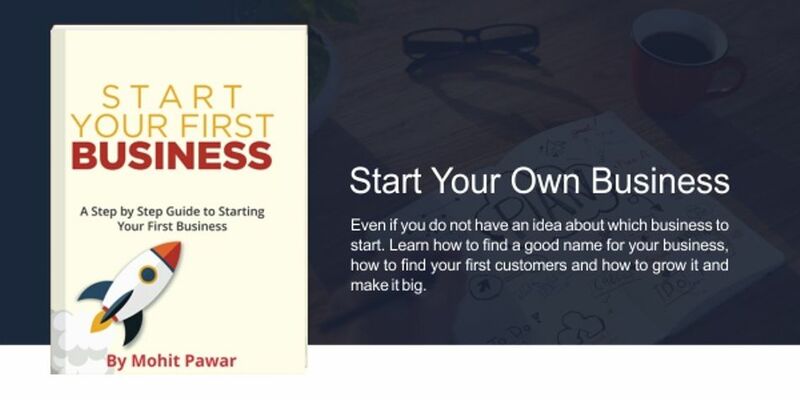 Thanks for your interest in the start your business book. The book itself is a 96-page step by step guide. 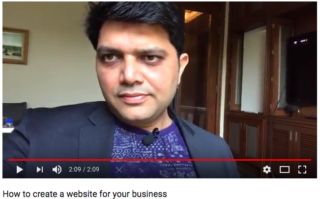 If you decide to buy the book today, you will receive my 21-part Start Your Business Video Series (worth INR 999/-) based on the book for FREE. 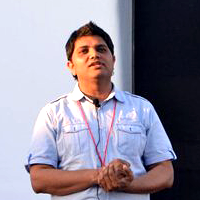 So by paying just INR 199 for the book – you get the book + my 21-part Start Your Business Video Series. You can get the book (as an instant PDF download) by clicking the link below and completing the payment there. Get Start your business book on this page. The video series will start within 1 week of the book purchase (allowing you to read the book first), then you’ll receive 1 video per day for 21 days. 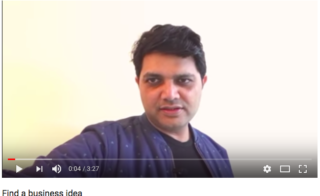 Each of these videos will cover all important basics of starting a business. If for some reason you don’t feel that the book and the video course are worth the payment or more than that, then feel free to request a refund within 30 days of making your purchase. Ready now to learn how to start your first business.